EC agreement no. : LIFE13 NAT/PL/000060 dated 18 July 2014. Agreement no. 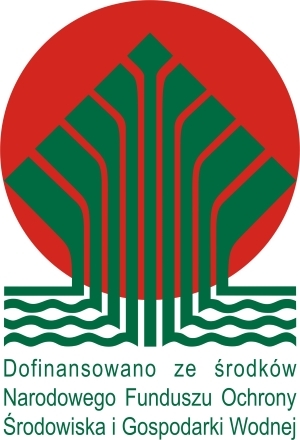 with National Fund for Environmental Protection and Water Management (NFOŚiGW): 591/2014/Wn-03-OP-WK-LF/D dated 4 July 2014. 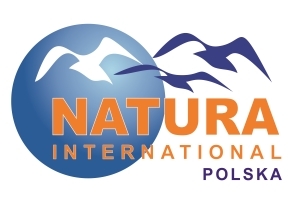 Main aim of the project: Improvement of nesting and feeding conditions of rare zonal bird species in selected areas of Natura 2000 in Lublin region. The project will cover 16 areas of Natura 2000: Janów Forests, Solska Forest, Roztocze, Sandomierz Forest, Ostoja Tyszowiecka, Sołokija Valley, Szyszła Valley, Ostoja Nieliska, Strzeleckie Forests, Parczew Forests, Uroczysko Mosty-Zahajki, Polesie, Łuków Forests, Lower Bug Valley, Tyśmienica Valley, and Upper Huczwa Catchment. Recognising habitat selection, range of feeding ground area and threats to lesser spotted eagle and short-toed snake eagle using precise telemetry. Detailed recognition of the state of the population and population parameters of birds through inventory and searching for new nests. Based on the results obtained during the completion of the two previous tasks, a protection strategy for zonal birds in the Lublin region will be developed, with a particular focus on the location of wind power plants and other infrastructural projects. Installation of 75 nesting platforms for the Eurasian eagle-owl, lesser spotted eagle and black stork. Transferring younger lesser spotted eagle nestlings to nests where nest loss occurred. As a result of the process known as cainism, the younger nestling is almost always killed by its older siblings. In case of birds with loss, the younger nestling will be given to the care of territorial birds with loss. Restoring suitable habitat conditions for the lesser spotted eagle on 100 ha of abandoned meadows. Installation of insulators on 100 power transformers within the feeding grounds of birds of prey. Installation of 60 nesting boxes for the boreal owl and protection systems against martens. Actualisation and creation of new nesting zones.